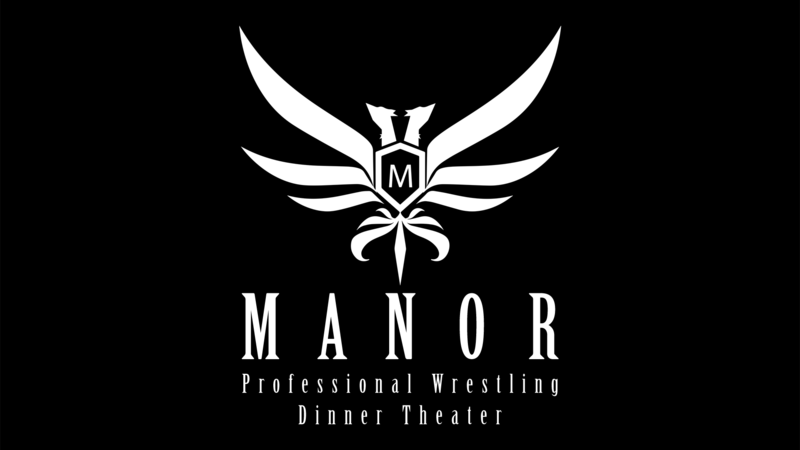 ​​Manor Professional Wrestling delivers wrestling with class and character in a unique, professional way. 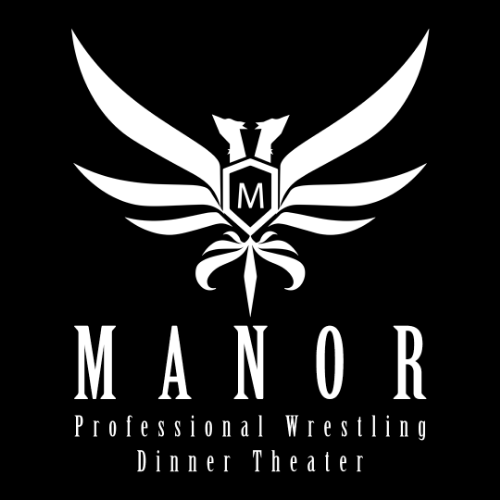 Our independent wrestling promotion provides tourist, local fans and groups with professional wrestling entertainment, as they enjoy a savory dinner. Ticket Disclaimer: Tickets are non refundable. Tickets are valid only for date and show listed. Online discount are applied at time of purchase. Child Lap Policy: Children under the age of 3 are admitted free as long as they sit on adults' laps and eat from their plate. If you prefer the child to have his or her own seat and meal then the general seating rate would apply. Current Pricing does not include Tax, Processing Fees, and Gratuities.